ToughTrain / Health Articles / If Women Should Workout During Pregnancy? If Women Should Workout During Pregnancy? The biggest dilemma for women during pregnancy is whether to work out on not? Some suggest that it’s good to go for a little bit of cautious workout during pregnancy, to ensure a good health for the baby. But, there is another community that believes any sort of workout or exercising should be avoided during pregnancy, as it might have adverse effects on baby as well as on you. However, the researchers and doctors believe that maintaining a specified Workout routine throughout your pregnancy always helps you and your baby to stay healthy. 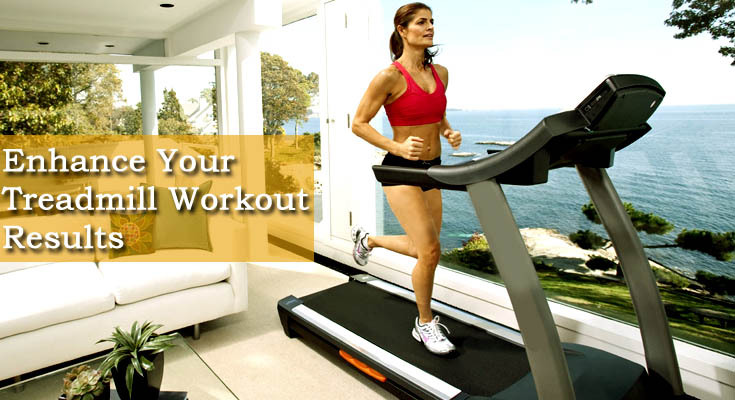 In fact there are several workout programs by best of the doctors that ensure a good health for you and your baby. NOTE: Always consult your doctor before opting for even a single exercise during pregnancy. Exercise during pregnancy may not be advisable to women with sensitive obstetric conditions, diabetes, asthma, heart disease etc. Your pelvic floor group of muscles provides support to your bladder, intestines and uterus. Much like a rubber, your pelvic muscles have the capability to stretch and rebound. But holding on to the baby’s weight for 9 continuous months may weaken up your pelvic muscles and they may not be able to rebound ever again. The pelvic floor exercise strengthens your Pelvic group of muscles to ensure a comfortable delivery and quick rebound of your pelvic muscles. A brisk walking for around 30 minutes a day, keeps your body fluids and blood pressure regulated during pregnancy, without jarring your knees and ankles. It’s absolutely safe and healthy and raises your energy levels too. Pregnancy yoga maintains your muscles well-toned and flexible to improve your body posture. A gentle stretching of body muscles is always good and rejuvenates your body cells to make you feel more energized and healthy. Pilates during pregnancy, enhance both strength and flexibility of your body muscles. The Pilates movements mostly focus on your pelvic floor muscles and strengthen them, which in turn may prevent you from leaking small amounts of wee when you cough or sneeze. Another advantage of Pilates is that, it strengthens your back and resists back pains during pregnancy. If you were having a daily routine of weight training before being pregnant, there is absolutely no need to stop it. There is no side-effect of weight training during pregnancy. However, you need to consult your doctor or physiotherapist on a time to time basis, to modify the weights appropriately. Weight training strengthens your muscles and also helps you avoid unnecessary fat during pregnancy.